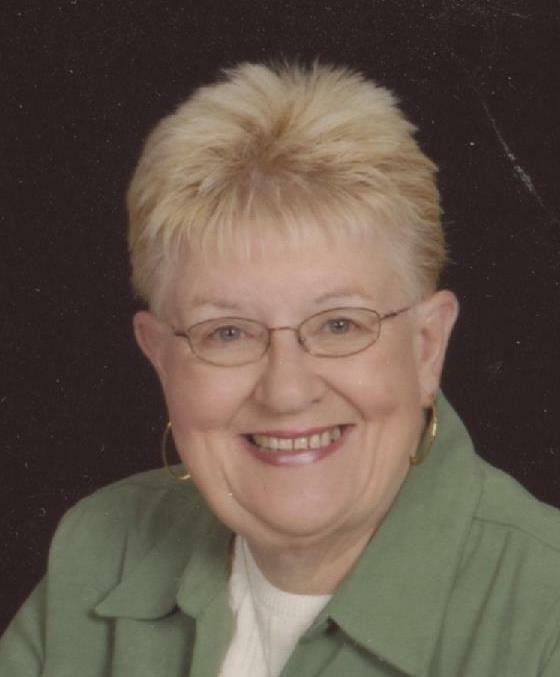 Sharon L. (Clinger) Fischbach, 78, of Ottoville, passed away on Friday August 10, 2018, at Vancrest of Delphos. She was born on August 22, 1939 in Lima, to Albert and Mildred (Butler) Clinger; both preceded her in death. On September 16, 1961, she was united in marriage to Victor J. Fischbach; he preceded her in death on November 17, 2014. She is survived by 2 children; Jeffrey (Michelle) Fischbach of Carey and Rebecca A. “Becky” Clay of Delphos; 4 grandchildren; Logan (Julie) Clay of Columbus, Bret Clay and Hannah Clay of Ft. Jennings and Makayla Fischbach of Carey and 2 great grandchildren, Aubree and Jack Clay of Columbus. Sharon was a member of Immaculate Conception Catholic Church and C L of C. She enjoyed bowling, playing cards, bingo and gambling . She loved playing Uno with her grandchildren and following their events. She was a fan of all the Ottoville athletic programs. Was an avid Cubs and Indians fan. In her younger years she was a playground monitor and volunteered for the girls scouts. A Mass of Christian Burial will begin 10:30 a.m. Tuesday, August 14, 2018 at Immaculate Conception Catholic Church, Ottoville with Fr. Jerry Schetter officiating. Burial will follow in St. Mary’s Cemetery, Ottoville. Visitation will be from 2-5 and 6-8p.m. Monday at HARTER AND SCHIER FUNERAL HOME. Memorial contributions may be made to Ottoville Athletic Boosters or Vancrest activities department.